This solar lawn lamp has build-in light source sensor. It would automatically light up when night comes and automatically turn off when sun rises. With this lamp, your garden will be more beautiful and the warm light would lead you to home. Solar power supply, more environmentally friendly. 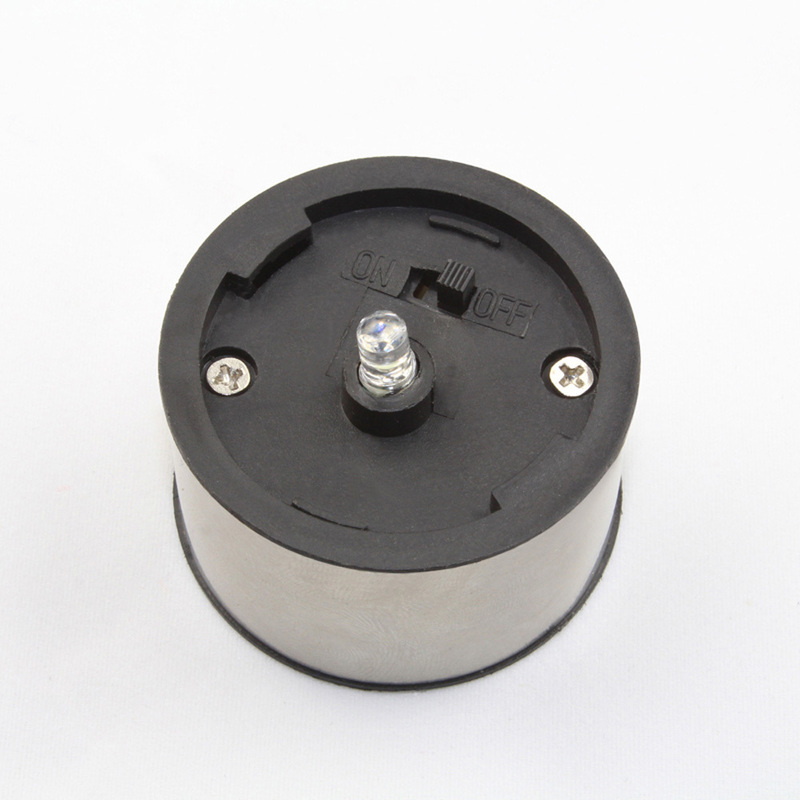 Build-in light source sensor, automatically light up when it turns dark, more convenient. 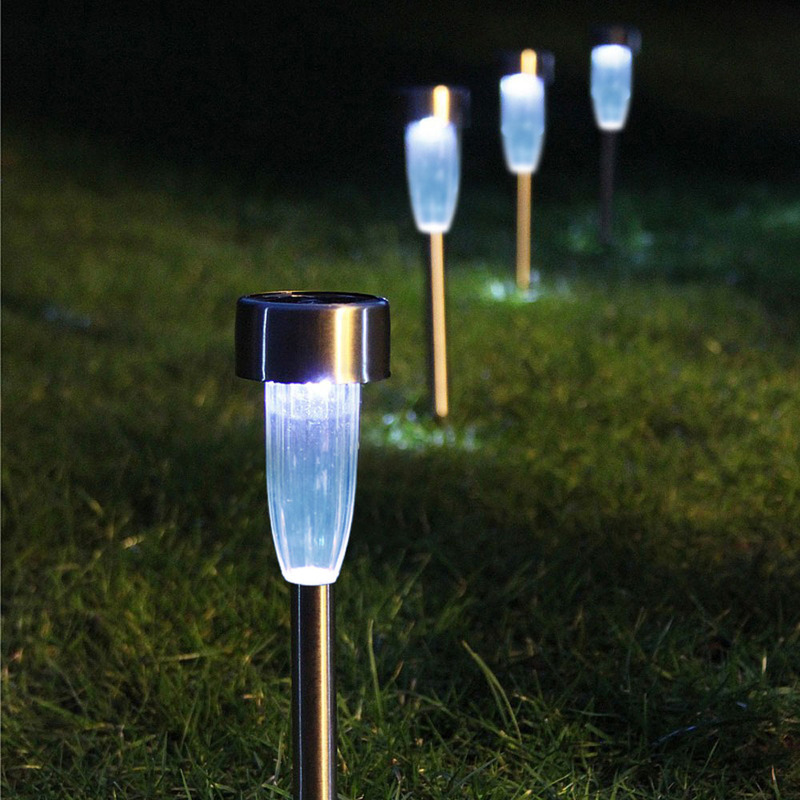 It can be used for the night illumination and lawn or garden decoration, more functional. Simple shape, suitable for various style of garden. An outdoor location with direct sunshine and where the solar panel of your light can receive at least 6 hours of sunshine each day is an ideal location for solar light. Shady locations will influence the charge and might shorten the working time at night. Do not place the lawn lamp near street lamp which may cause turning off of the lawn lamp because there is a sensor inside it to control the working state by brightness. 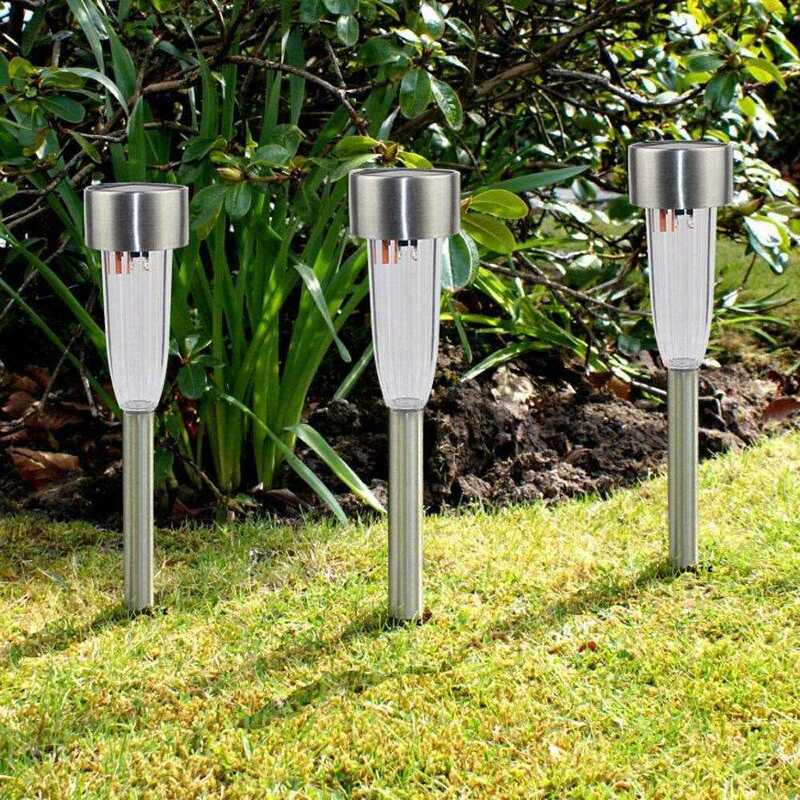 The solar light is ideal for illumination in garden, patio, on lawn, walks or in wherever needed. 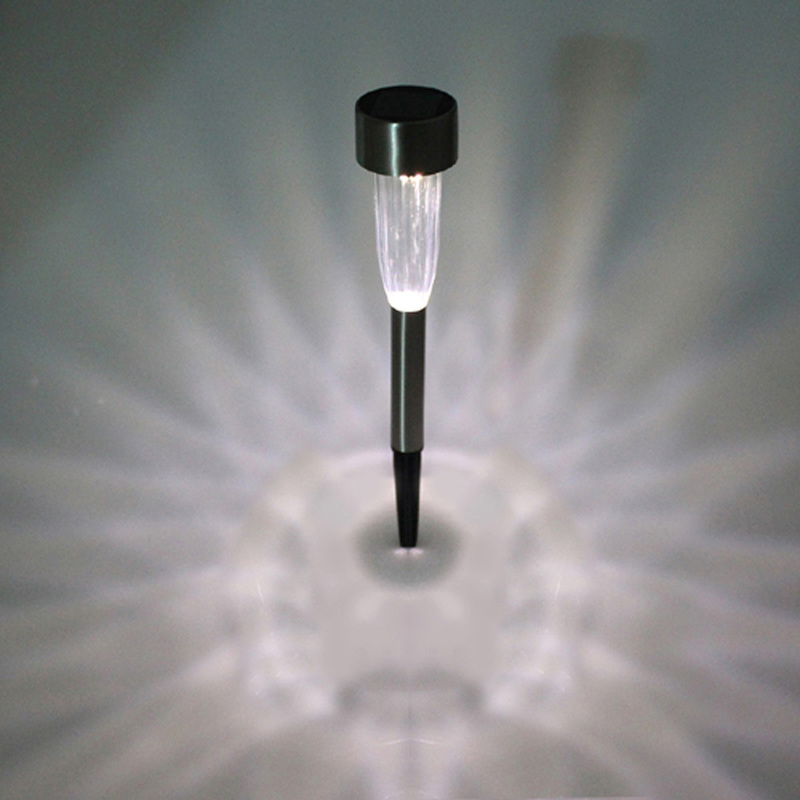 It can also be used as indoor lamp that is charged at outdoor. The light is designed to work when it turns dark. If there are strong light source nearby, the lawn lamp might be dim or not work at all. The surface of the solar light must be kept clean, otherwise, the charge would be influenced.